The best part? 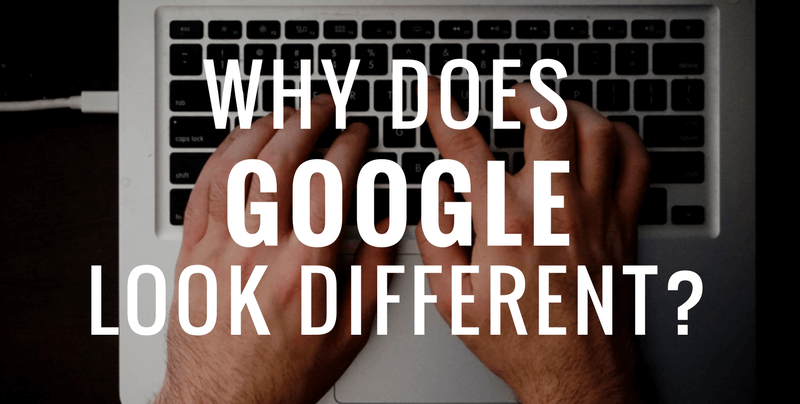 The more you use Google, the more tailored it becomes to you. So, if you are obsessed with something (like Stranger Things, for example), there will be a heavier focus of articles, videos and updates having to do with that. If you accidentally clicked on an article you didn’t want to learn about, don’t worry! With the click of a button, you can easily unfollow topics. A quick follow and you’ll start receiving updates and stories revolving around those topics. 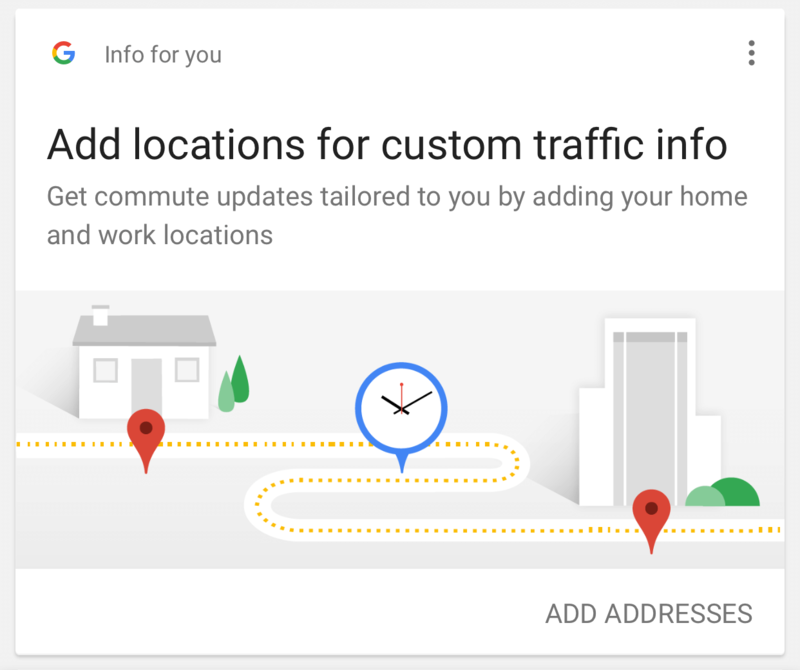 And, as shown in the image above, Google will offer follow suggestions based on where you live, current interests, etc. 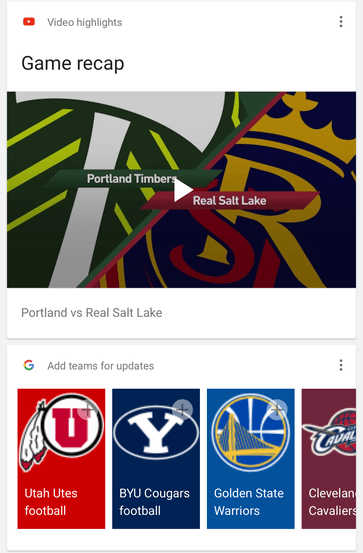 This update seems to be Google’s pursuit of providing search results that aren’t cookie-cutter, in the fact that everyone gets the same thing regardless of what people want to see, or even should see. The current app will have a diversified portfolio of information for users. 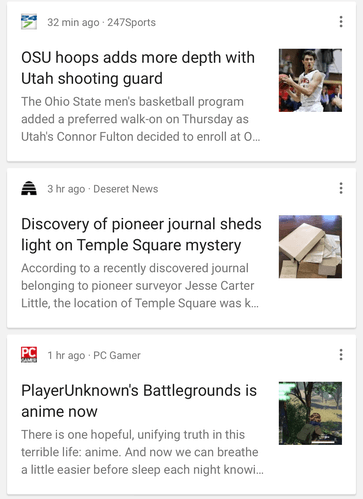 Articles With Multiple Viewpoints – Rather than showing the most popular stories, news stories will have different points of view from multiple sources (and will even show additional information and articles related to a news topic). Fact Checking – Fact checking is a big introduction in this update. News, in general, has received a lot of negative press for being one-sided. It seems like this is an attempt to overcome that dilemma. 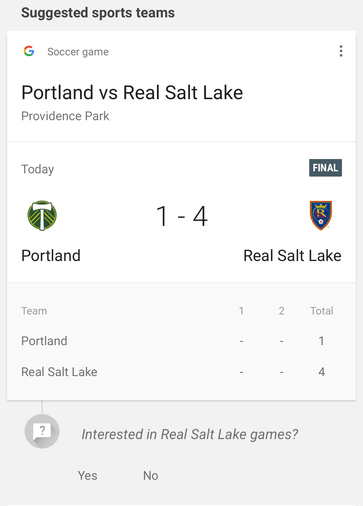 In the updated Google App, you’ll be able to check other relevant information related to your topic of interest to gain a broader view of the whole. Dive Deep Into the Topics in Your Feed – With a simple tap, you can easily search a topic you see in your feed and get all the information you need. 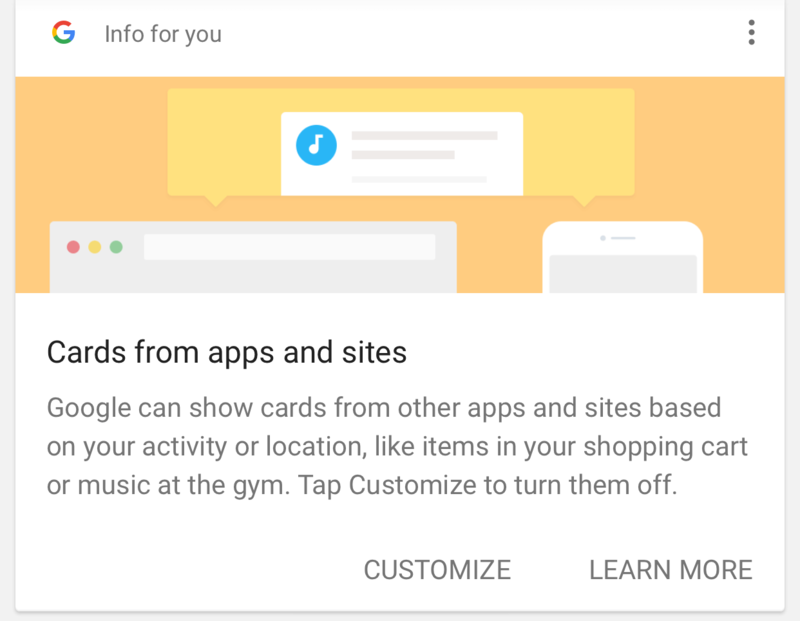 Put simply, this is Google’s way of customizing its experience to each individual user. 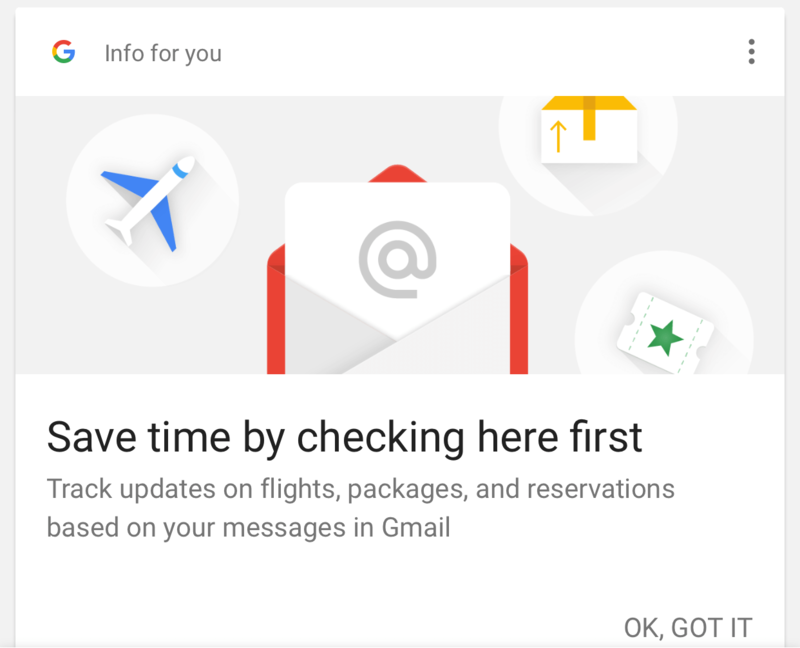 With these updates, you’ll receive a feed of everything that’s important to you (stated or observed by Google), making it easier than ever to discover the things you are actually passionate about. 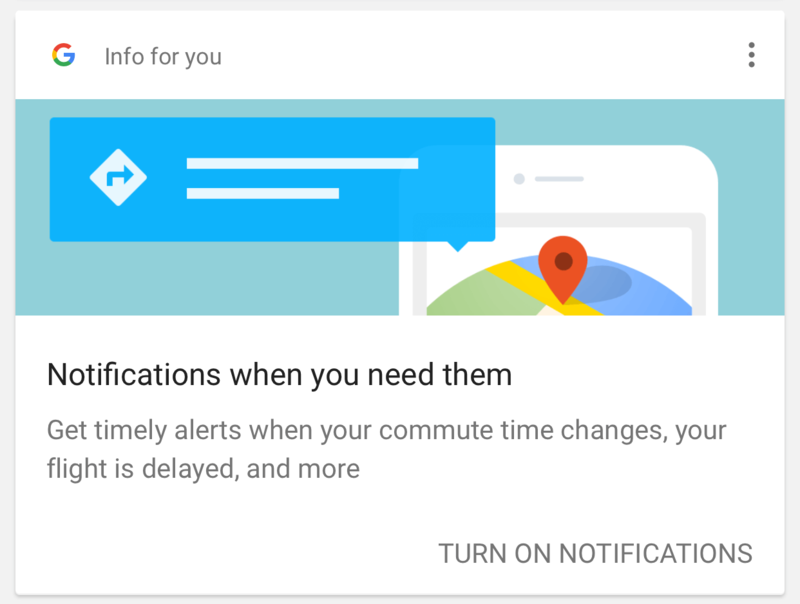 As always, Google continues to work hard to be innovative and change to the needs of its consumers. With a focus on the individual user experience, making the app feel like a Social Media platform, it will be easier to access the information you want! It is unclear, at this point, if business advertising will be a part of these new changes. We wouldn’t be surprised if that was the case, though. As Google continues to innovate, we will continue to update this article. So, keep coming back for more!